The TBS Tango Transmitter is an all in one RC control system designed to appeal to FPV racing pilots. At the heart of the Tango sits an impressive 4.2 inch display for live stream video. You don't need a video receiver either as it also feature an in built 5.8Ghz 40ch video receiver and patch antenna. 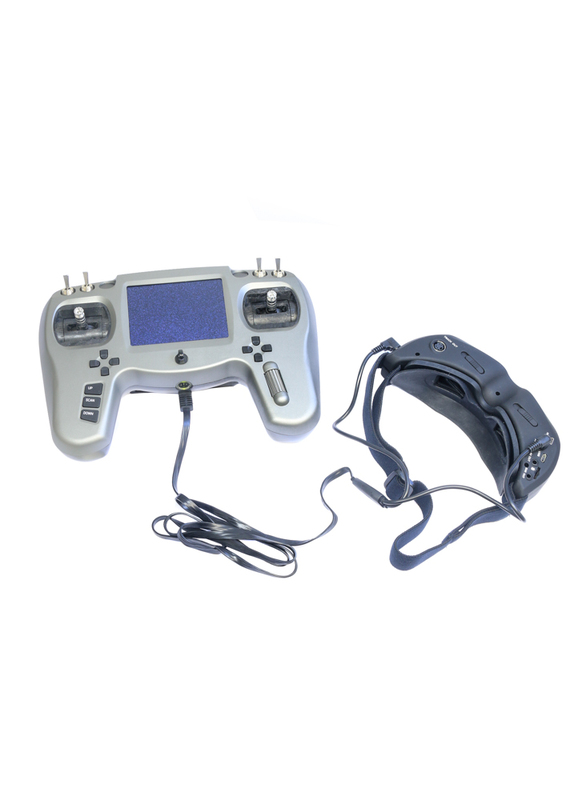 If you prefer to use Goggles, the Tango has an AV / power output, so you can use the video receiver in the radio to fed video and power to your FPV headset. The Tango's JR compatible module slot lets pilots choose the remote control frequency and protocol – so you could use the popular FrSky 2.4GHz system or TBS’s own TBS Crossfire system. TBS designed this radio to be easy to use and they have certainty ticked that box; as radio’s go you won’t get easier than the Tango. Its intuitive menus are easily navigated via the Tango's scroll wheel. Best still it features setting presets for the main flight controllers (Cleanflight, Pixhawk, DJI and others), meaning the channel mapping it done for you. This is the battery upgraded version with 3.6V 12000mah battery built-in. 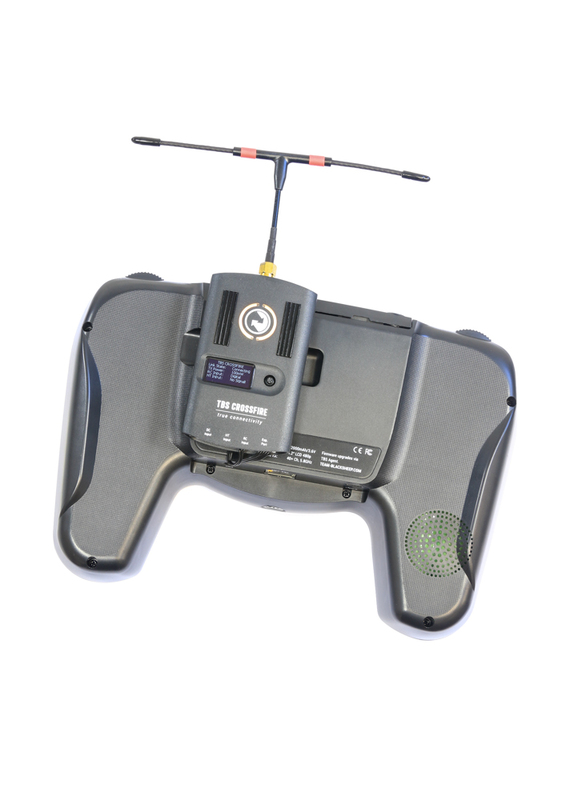 Note: The TBS Tango Radio does not include a transmitter module, so you will need to purchase one for it to work. 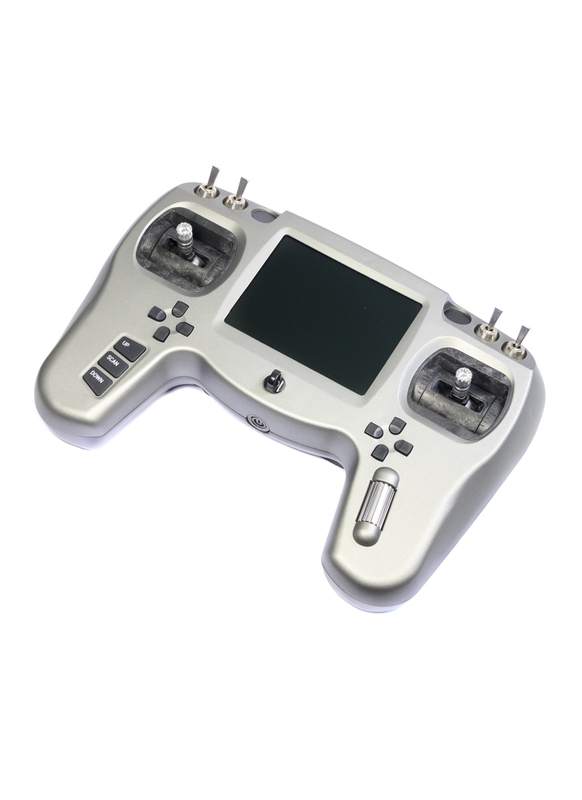 We recommend either the FrSKY XJT or TBS Crossfire module FULL / MICRO.